Find out some of Eiji Aonuma’s favourite things from The Legend of Zelda series in our interview! The Legend of Zelda: Breath of the Wild is out on Nintendo Switch and Wii U on March 3rd, so we sat down with Eiji Aonuma, producer of The Legend of Zelda series, to find out what he thinks about all sorts of things from the games. What’s the best way to cross Hyrule Field? Who’s Mr Aonuma’s favourite: Link or Toon Link? Read on to find out – you might even pick up a tip or two for the adventure ahead! 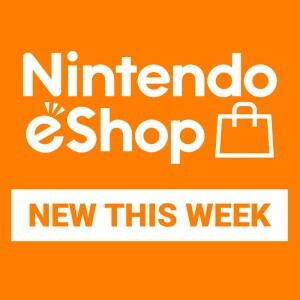 Nintendo of Europe: So to start off, which would you choose: rupees or hearts? NoE: If you could choose to be one, would you be a Goron, Zora or Deku Scrub? NoE: They’re two sides to the same coin, but who’s the coolest: Sheik or Zelda? NoE: Do you prefer to sneak by, or smash straight into battle? NoE: When crossing Hyrule Field, do you ride Epona or just forward roll the whole way? EA: I’d adventure on Epona. 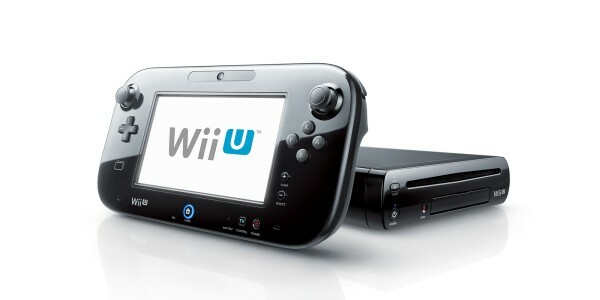 NoE: If you could have any item from The Legend of Zelda series, which would it be and why? EA: The Ocarina of Time! I’d like to time travel. NoE: We thought you’d say the Hookshot! NoE: Do you ever look at long grass and think, “I really want to cut that!”? NoE: Possibly – or a gardener! NoE: In The Legend of Zelda: Breath of the Wild, amiibo can give you handy bonuses, like random amounts of helpful items. Would you rather receive a random amount of meat or a random amount of fish? NoE: What’s your personal favourite weapon or tactic for clearing out a Bokoblin-infested outpost? Give us your best tip! NoE: What’s your favourite use of the Sheikah Slate in The Legend of Zelda: Breath of the Wild? EA: Hmmm…! Climbing, because the feeling as you’re climbing, to see what you can see from the top, is exciting. NoE: What is your favourite song from The Legend of Zelda series? EA: There’s this song from The Legend of Zelda: The Wind Waker, the music in the battle in the desert against the sand worm, Molgera. I love that song. It has a kind of Japanese feel to it, with the Taiko drums. NoE: And how about your favourite song played with the Ocarina of Time? NoE: Do you know your way out of the Lost Woods? NoE: Clock Town or Hyrule Castle Town – which is your favourite? EA: Clock Town. Clock Town is a whole society and microcosm, and I find that interesting. NoE: What do you find scariest: ReDeads or Floormasters? EA: (laughs) ReDeads! I really hate them! NoE: Link or Toon Link? EA: Ah…it’s a really difficult question…! But around the time we created Toon Link, my own son was born, and so I kind of think of Toon Link as being my own child. So I have to say Toon Link! 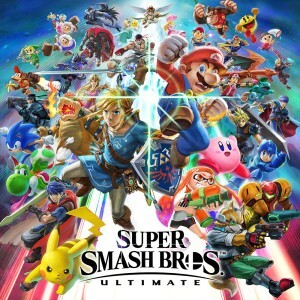 NoE: Which character do you play as in Super Smash Bros.? EA: Twilight Princess Link, because he’s just so cool! EA: In The Legend of Zelda: Phantom Hourglass, there’s a puzzle that you have to solve by closing your Nintendo DS and then opening it again. I love that puzzle. NoE: Tingle had his own game. What other characters from The Legend of Zelda would be interesting to see in their own games? 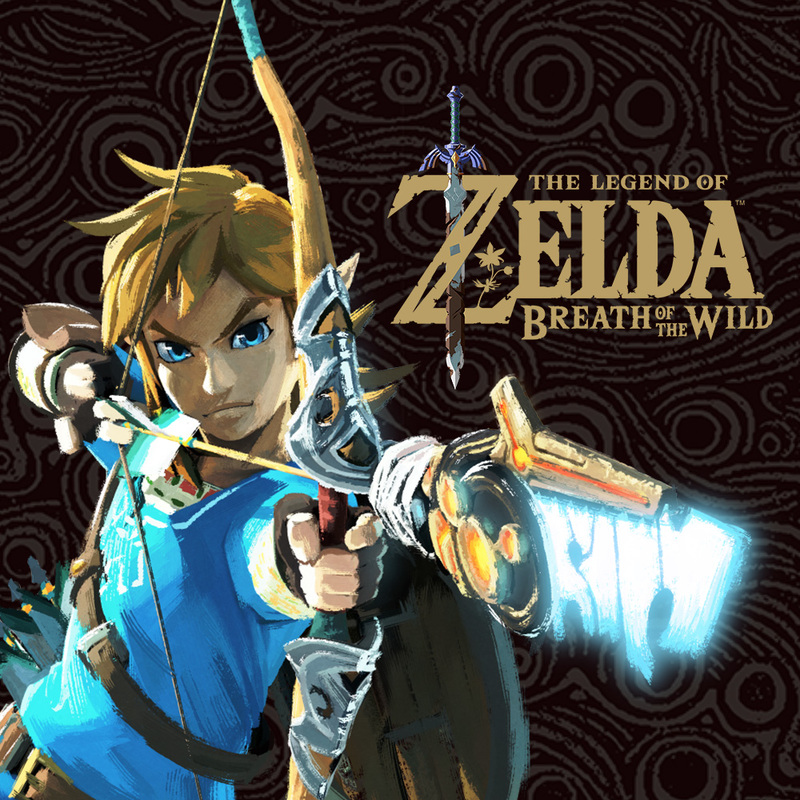 NoE: Did anything funny, or unexpected, happen during the development of The Legend of Zelda: Breath of the Wild? 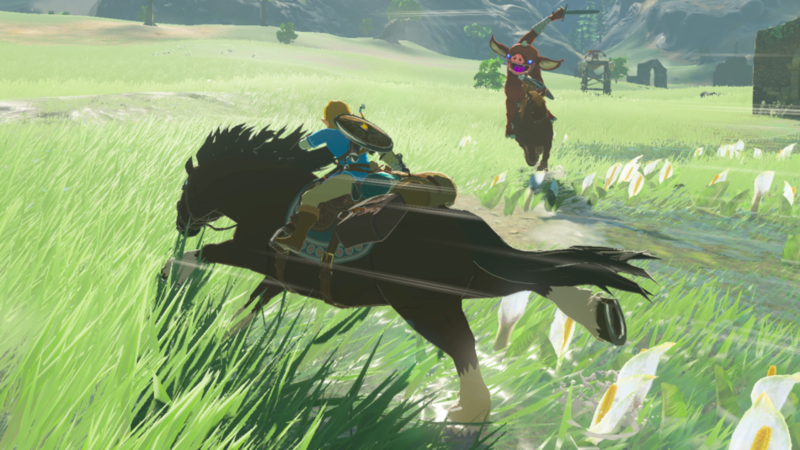 EA: In Breath of the Wild we are using a proper physics engine, and this was a brand new experience for me. The way the puzzles and things worked felt so differently from older Zelda games. Well, I mean, it’s like in the real world, so if I thought about it I should have just been able to solve them normally, but my brain was so used to the old Zelda games I would say how weird it was, and ask why it was like that. And then everyone would laugh at me, saying that’s what would happen in the real world. Making Breath of the Wild really made me realise how my brain was stuck back in the old Zelda mode. NoE: What do you think makes up the spirit, or the essence, of The Legend of Zelda? 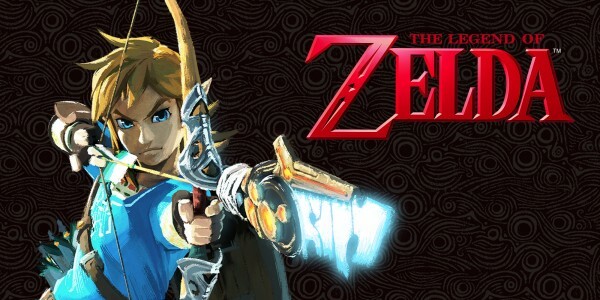 EA: The most important thing for me about The Legend of Zelda is that all the games are a journey of growth for Link. He grows as he progresses through the game. And at the same time, the player, the person who is actually playing the game, grows with him. I think that really is the essence of the series. 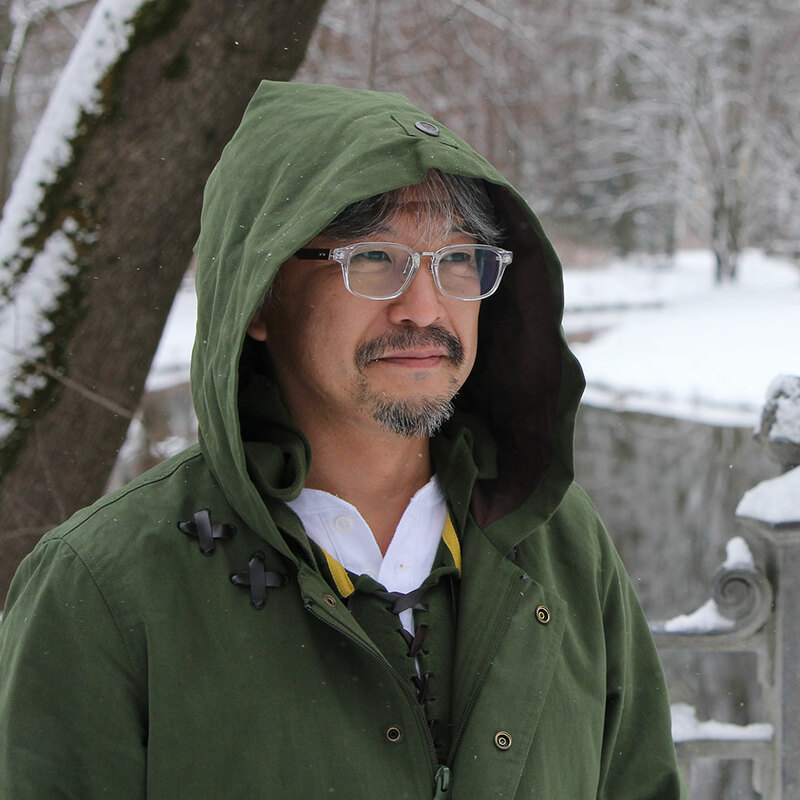 NoE: What does the future hold for Mr Aonuma? Can you give us any hints? EA: As I get closer to the retirement age, people ask me if I’m ever going to make anything other than a Zelda game. And so sometimes I think maybe I should. But Zelda games really have everything in them that I would want to make in a game. 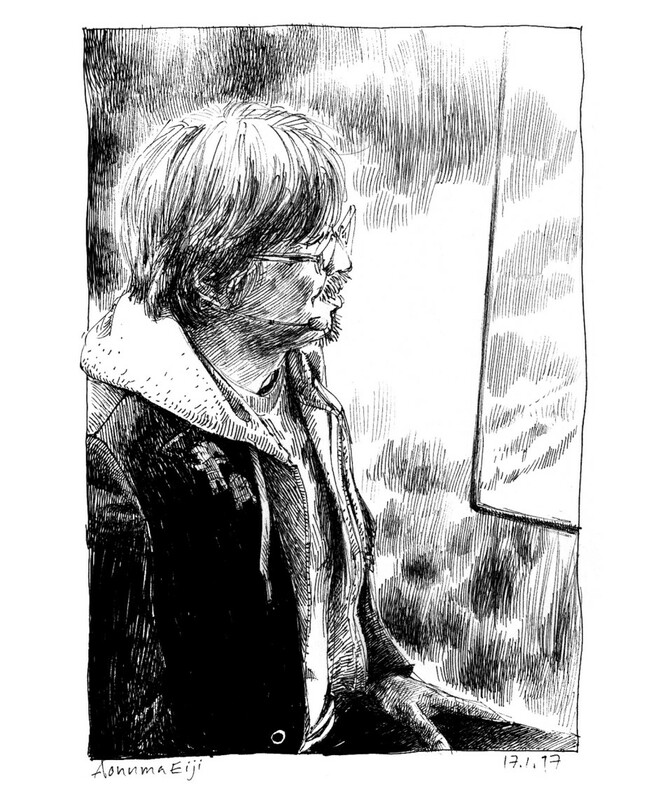 The way the main character grows and develops. The puzzles and the minigames. I don’t think there’s much point in me making something other than Zelda, if I did it would only end up being something just like it. It’s a problem. So I think I’ll just keep making Zelda games! NoE: Maybe cut some grass? NoE: Finally, Tingle’s motto is “Tingle, Tingle, Kooloo-Limpah”. What is your motto? EA: Always be lively and positive! NoE: Thank you very much for your time, Mr Aonuma! 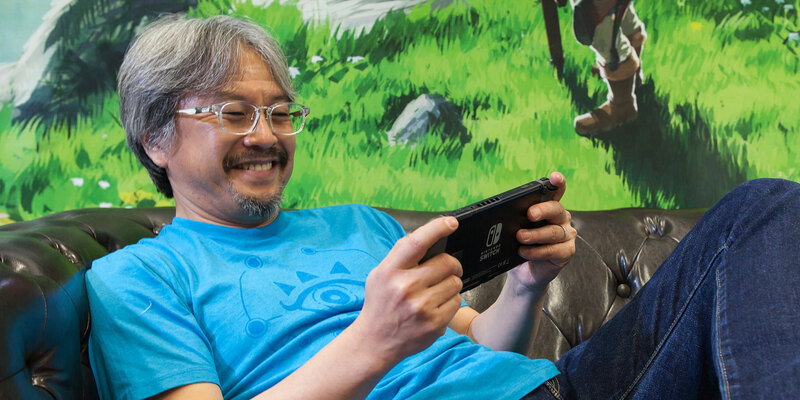 Mr Aonuma has been on an adventure of his own recently, too – see what he got up to as he went on a quest to seek out the Master Sword of Resurrection! 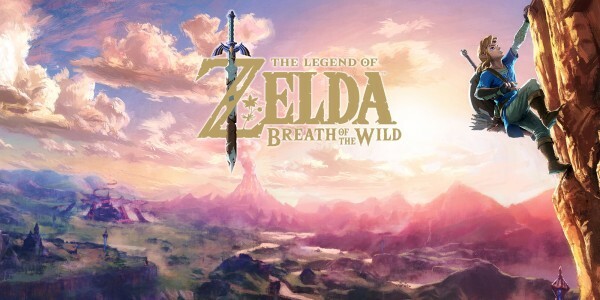 The Legend of Zelda: Breath of the Wild is out on March 3rd, only on Nintendo Switch and Wii U. 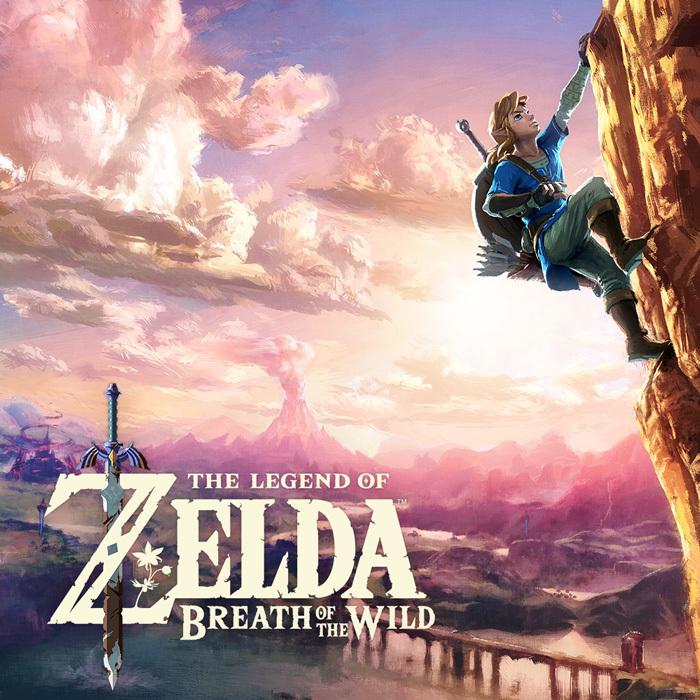 Check out our official The Legend of Zelda: Breath of the Wild website to discover more. Want to know more about The Legend of Zelda games? Visit our The Legend of Zelda hub or join our The Legend of Zelda Facebook community for even more updates!